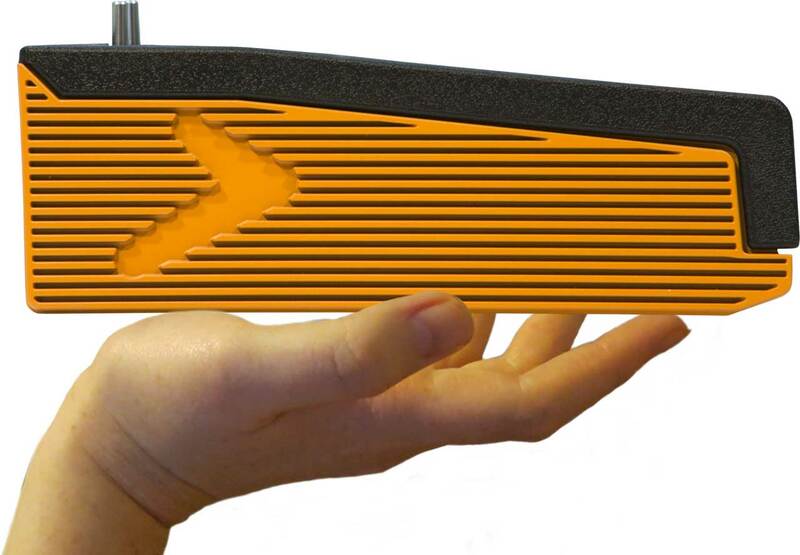 The Numa Compact 2 is completely redesigned from the base. 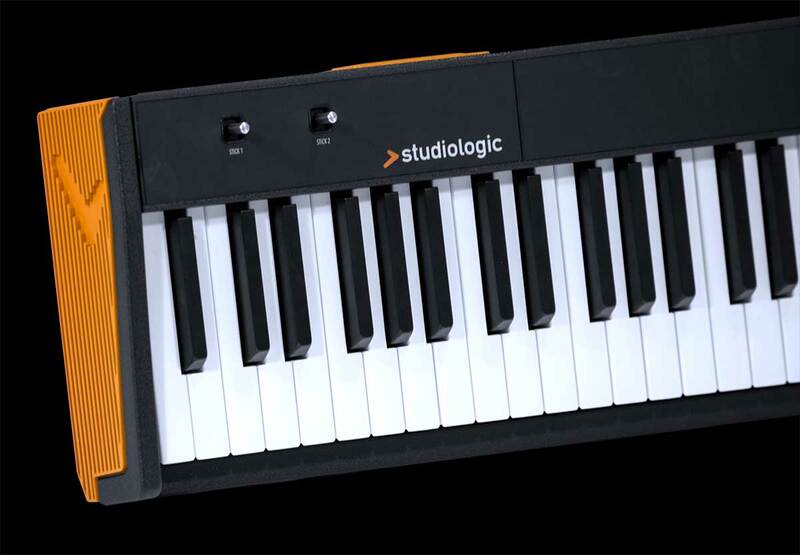 In a very compact size and lightweight cabinet we have integrated a totally new technology directly derived from high quality and professional keyboards. 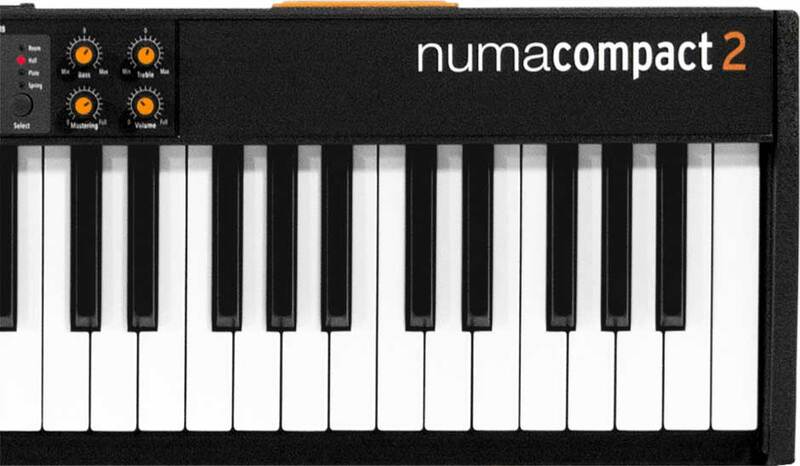 The Numa Compact 2 is a big step forward in terms of sound quality, digital post processing effects and full MIDI controller features. Thanks to the built-in speakers and the internal digital amplifier, the Numa Compact 2 is suitable and flexible in any musical environment. Start from a training session at home and be the king of the stage. Expressive performance with ergonomic metal stick controllers. The programmable sticks and the Aftertouch add to the performance a complete musical control, never found before in any instrument of its category. Numa Compact 2 grows with your demands. You can either use it with the high quality built-in speakers in a training session, practice at home with your headphones and plug it to the PA system when playing with your musician friends or performing live on stage. New OLED display for a clear view. New sound bank section with a wide selection of professional sounds, based on a 1 GB flash memory. New professional FX processor, which allows to perform up to 6 effects simultaneously. Small and Compact. Everything you need in just 7Kg. Width: 127 cm / 50"
Depth: 23 cm / 9"
Before updating, please check the installed Firmware version in the last page of the Global Edit: keep pressed the Edit button to enter in Global Edit, rotate the Encoder to select the last page. We also suggest to read the release note, to avoid unnecessary updates. Fixed the view of the current sound in the panel, when the MIDI section is selected. 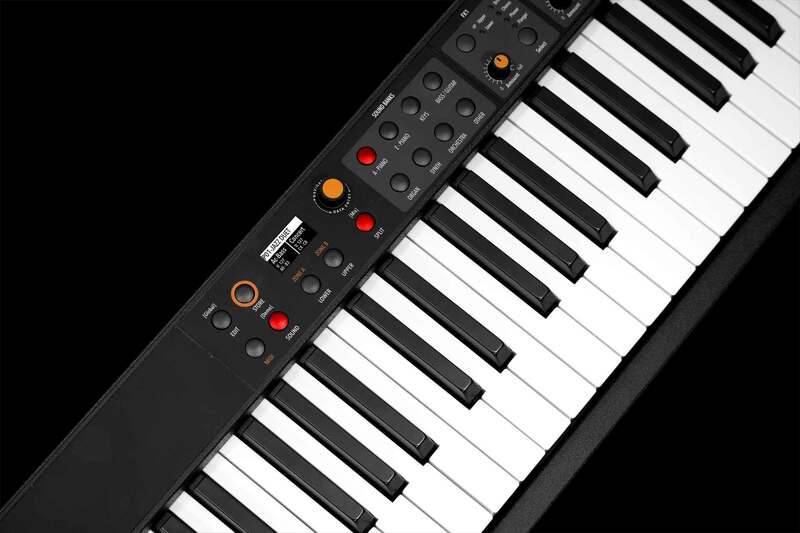 When the Numa Compact 2 display shows "UPLOAD FINISHED", restart the instrument (off and on).